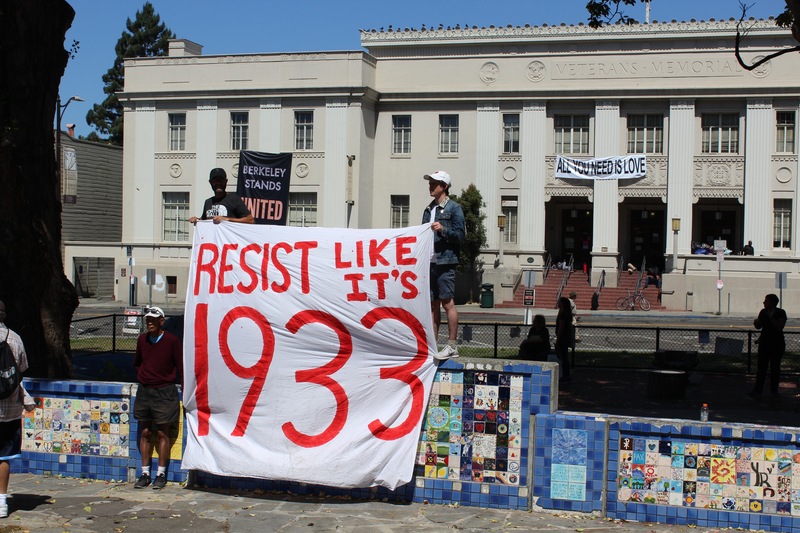 SJSU and Cal students answer ADL's call for new online anti-hate campaign – J. 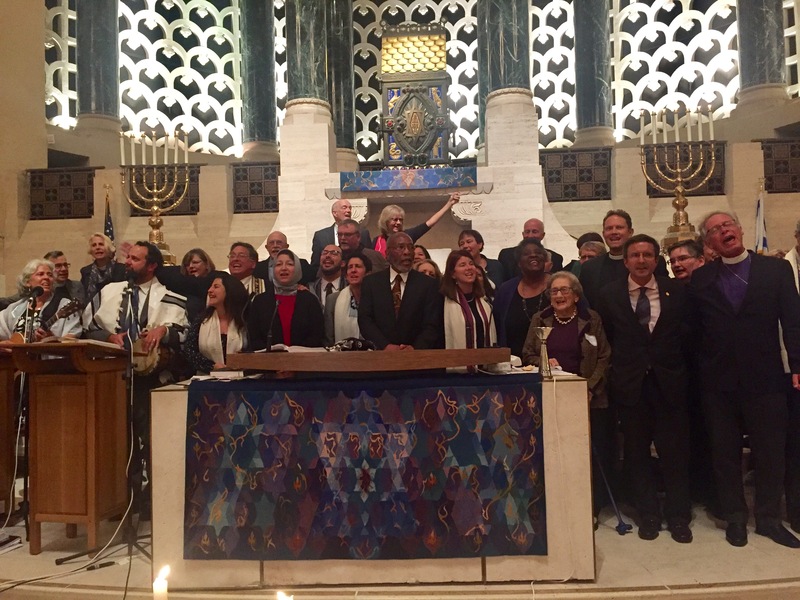 The Anti-Defamation League has focused in recent years on combating online hate and bigotry beyond its historical mission of fighting anti-Semitism. Now an ADL contest is inspiring students from two Bay Area universities to use social media as a tool in that battle against intolerance. Student groups from San Jose State University and UC Berkeley are among those from 20 schools in 14 states that have created social marketing projects as part of the ADL’s Innovate Against Hate competition. 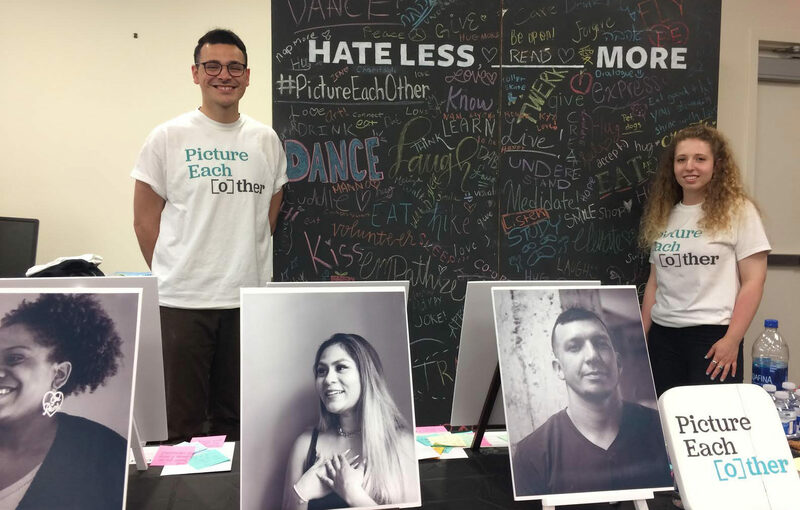 At San Jose State, the Picture Each Other campaign urges students to interview peers, professors and community members — or to contribute a first-person account. The stories are shared online with the aim of building bonds and empathy among all ethnic groups. Sabrina Schaefer, a junior majoring in political science and the campaign’s team leader, said the goal is to target extremism and political polarization both online and in face-to-face encounters. “What we recognized is that the current climate forces people to one side or the other, and people lose sight of why they hold the values that they do,” she told J. 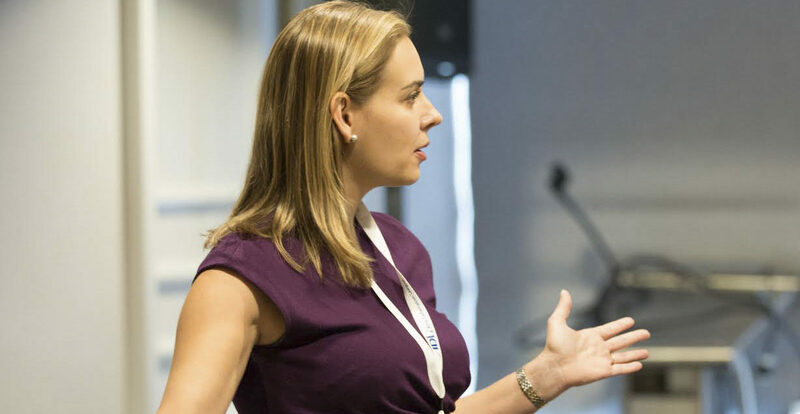 “Through these questions we developed, we’re having conversations drawing yourself into why you believe what you do and why other people believe what they do. The ADL has been a national leader in the fight against online harassment and cyberhate, exemplified by its creation of the Silicon Valley-based Center on Technology and Society. 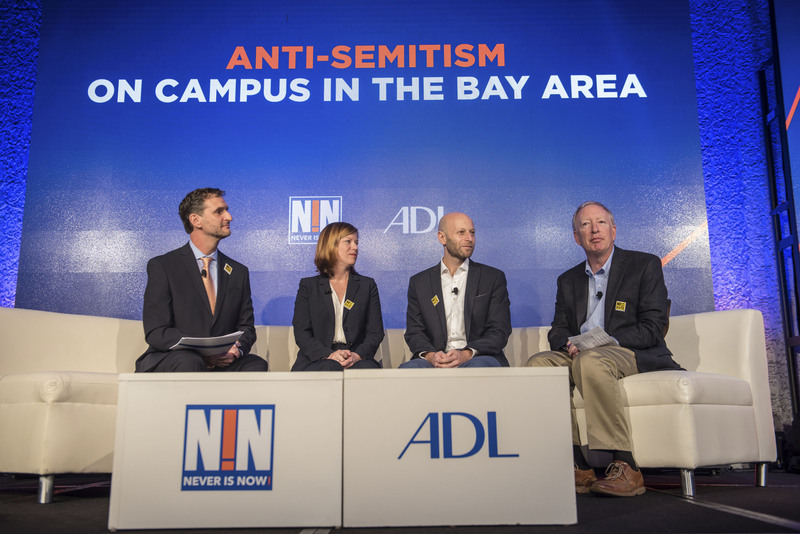 At a Commonwealth Club panel discussion May 1 in San Francisco, Jonathan Greenblatt, chief executive of the ADL, acknowledged the positive impact social media has had in connecting people. He also said companies such as Facebook are starting to do a better job policing online hate, but added that the internet remains riddled with vitriol. “The kind of poison that your children can find with a click literally would make your hair stand on end,” Greenblatt said. The ADL launched its Innovate Against Hate contest in March with the goal of battling “rising hate on college campuses.” The deadline for contest entries is Wednesday, May 23, with the ADL then selecting three teams to present their campaigns June 12 before a juried panel in Washington, D.C. Conversation, Not Polarization began as a class project in a global studies course on counterterrorism and counterinsurgency at UC Berkeley. It encourages students “to ask [the five] questions to someone you love, but whose opinions you don’t share” and then post a selfie with a summary of the conversation. Picture Each Other also partnered with SJSU-based Hillel of Silicon Valley, of which Kovler is a member, in hosting a multicultural Shabbat dinner at which participants shared their stories. One of the 12 stories shared on Instagram and at the student union display came from Leo Lopez, a senior in public relations and a member of the Picture Each Other team. “When I was young, my siblings and I were separated from my mom. She was a drug addict who was deported to Mexico. 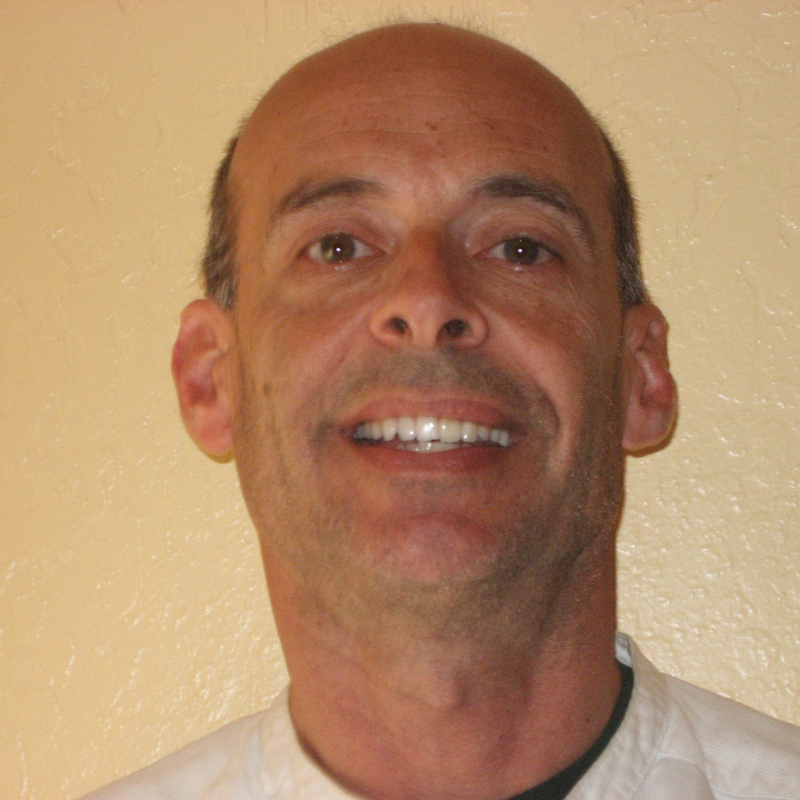 My dad was nowhere to be found,” his story reads. Lopez said telling his story has helped him feel more accepted by his peers and understand he’s not alone in facing tough life situations.